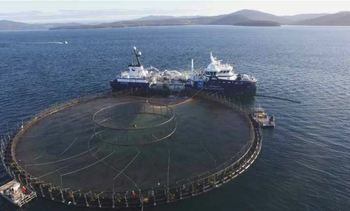 The Tasmanian government has finalised its map of "grow zones" and "no grow zones" for the Australian state's salmon industry - and most of the coastline will remain off-limits to fish farmers. Salmon farmers have joined with the Scottish government to develop a framework for new legislation and guidance to improve fish health. The Scottish Salmon Producers' Organisation has welcomed today's UK government's announcement that it is to establish a Food and Drink Sector Council. 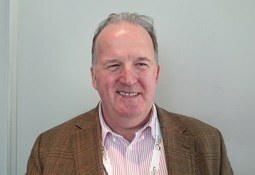 And SSPO company secretary David Sandison wants salmon farmers to have a place at the UK's food and drink table. 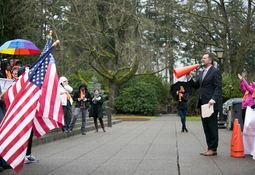 A US politician is attempting to ban net-pen salmon farming in Washington state following the escape of thousands of fish from a Cooke Aquaculture Pacific farm at Cypress Island. 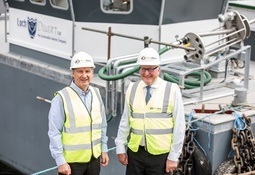 Rural Economy Secretary Fergus Ewing has outlined plans to begin work to identify Scotland’s first Aquaculture Innovation Sites. Changes to planning rules that should make life easier for shellfish farmers are on their way soon, Fergus Ewing, Scotland's Cabinet Secretary for the Rural Economy and Connectivity, has revealed. 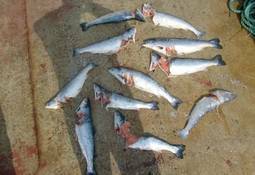 The Scottish Salmon Producers' Organisation is seeking legal advice as it tries to work out the potential implications of a possible US ban on the import of salmon from areas where seals are shot. 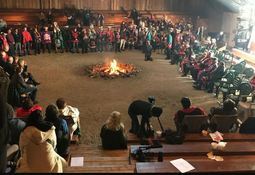 A police boat attended the restocking of a Marine Harvest Canada farm to ensure order during possible protests against the operation, it has been reported. 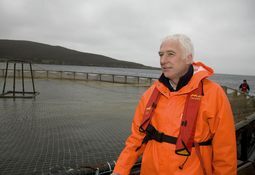 Salmon industry spokesman Scott Landsburgh has said progress is being made towards a faster and more streamlined method of giving consent for fish farms. 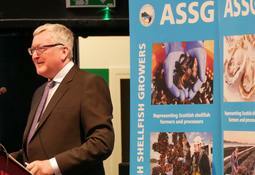 The UK government must urgently set out how it will protect funding for aquaculture after Brexit or risk undermining Scotland’s food and drink success story, Rural Economy Secretary Fergus Ewing says. Wellboat giant Solvtrans has won the support of Chile’s biggest trades union group, the Central Unitaria de Trabajadores (CUT), in a long-running commercial feud with rival Naviera Orca. 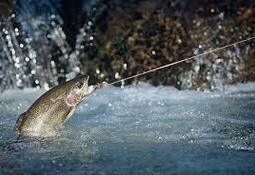 The Scottish Salmon Producers' Organisation has cast doubt over claims of a dramatic fall in catches on the River Awe and the possible causes of a decline. 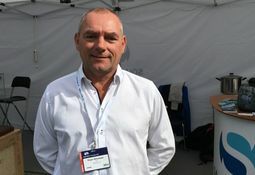 Salmon industry spokesman Scott Landsburgh has responded to what he called "trite" calls by angling lobby group Salmon and Trout Conservation Scotland for some fish farms to be moved. 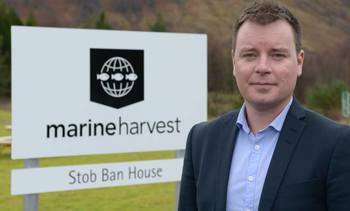 Energy costs and public perception are the two main factors that will affect how the aquaculture industry develops over the next few decades, a report by Oban-based Scottish Association for Marine Science (SAMS) Research Services Ltd outlines.